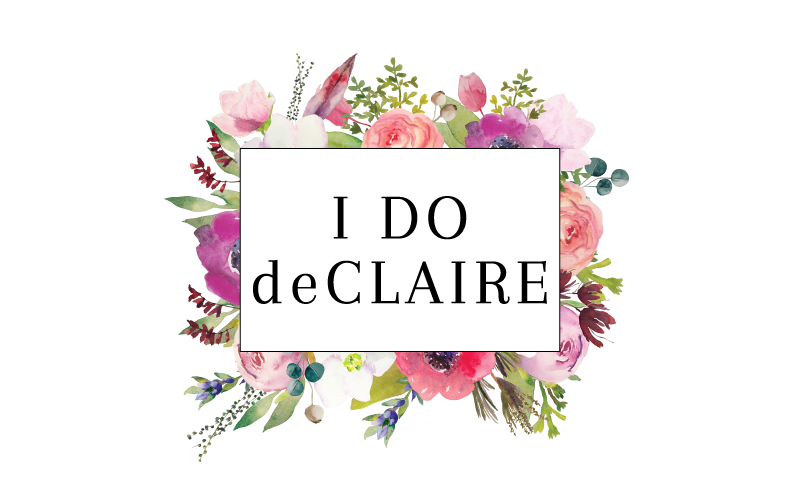 I do deClaire: Shopbop Sale Alert! You guys I have had such a hard time keeping quiet about this! 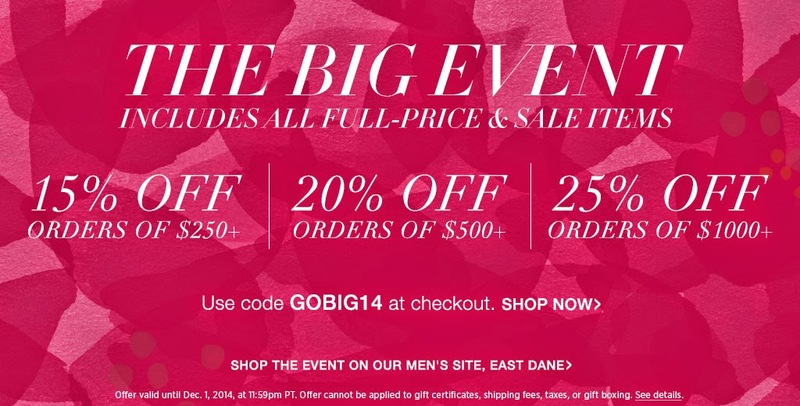 Shopbop has their biggest sale of the year starting TODAY and lasting the whole week! 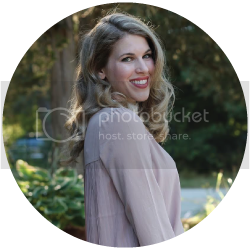 I am so excited to be buying the Tory Burch shoes I had to return last month and I am seriously considering a nice dress for the holidays, or a new watch! What would you buy? So excited you shared this! What a great way to get started on my holiday shopping! I should check my email more often!! Going to go browse around now :) Thanks for sharing. I love Shopbop, not sure what I'll be buying though, but I'll sure enjoy browsing around!